Stainton’s offers a collection of more than 70 distinctive shops, each offering an array of unusual and unique merchandise. Many items are one of a kind. Browsing our floor, you’ll find a variety of merchant displays including jewelry, candles, art, apparel, furnishings, pottery, toys, children’s apparel, collectibles and more. 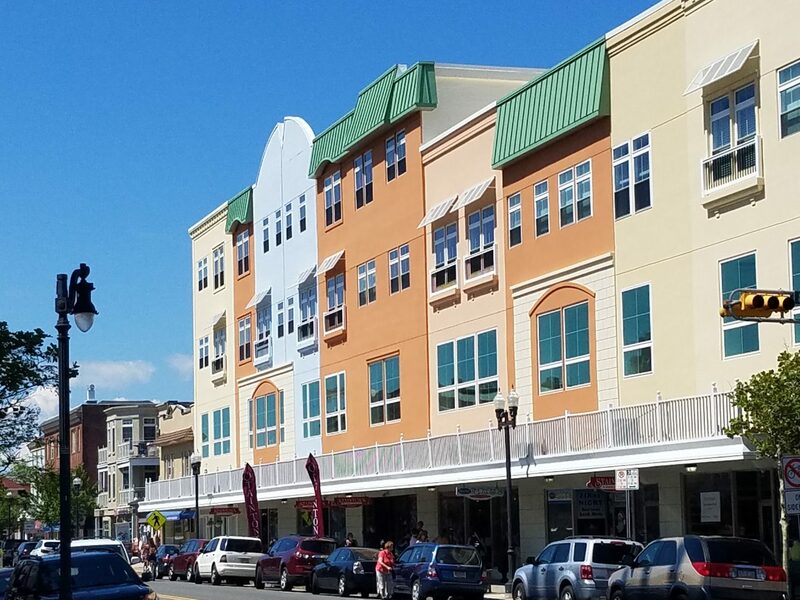 Visit us in beautiful Downtown Ocean City; or browse our shops online. If you are looking for something special, you will find a world of possibilities at Stainton’s.